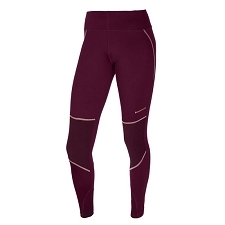 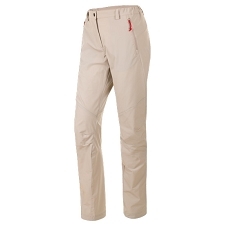 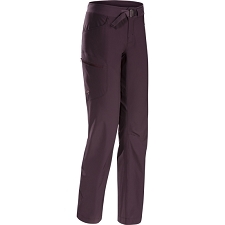 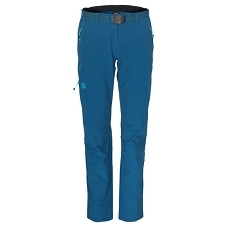 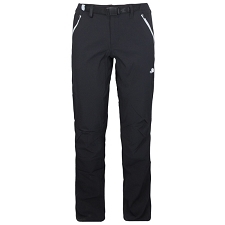 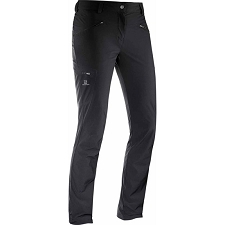 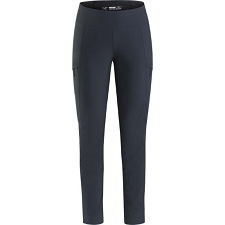 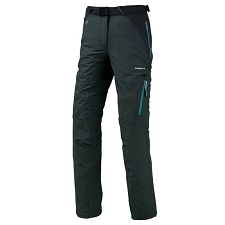 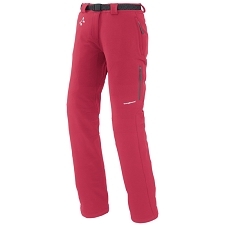 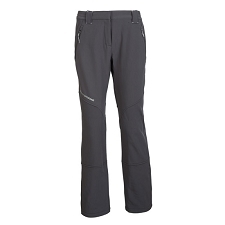 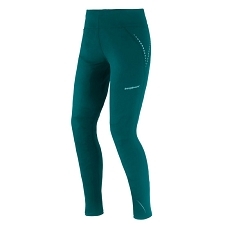 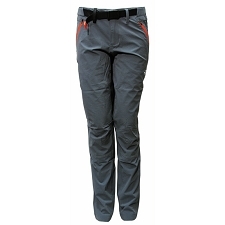 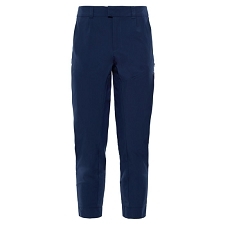 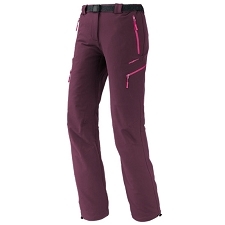 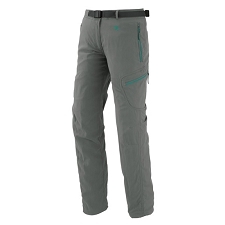 Women&apos;s lightweight and breathable pant for 3−season hiking and trekking. 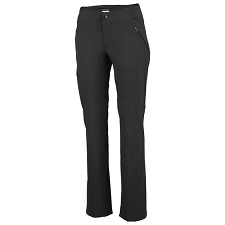 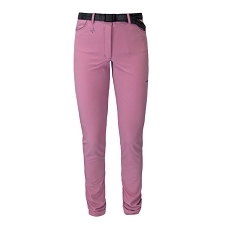 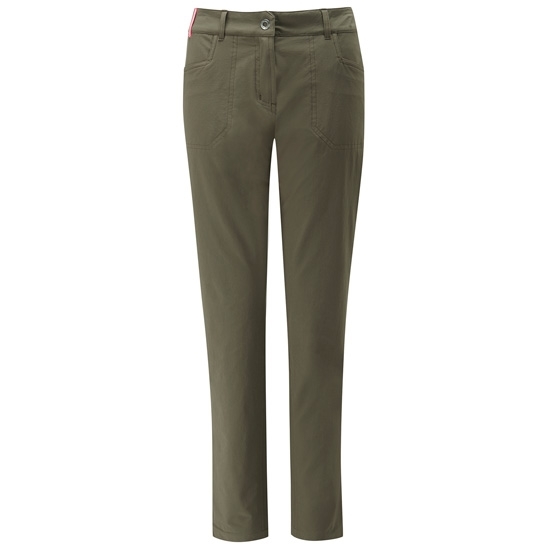 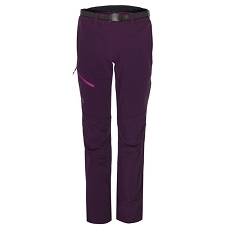 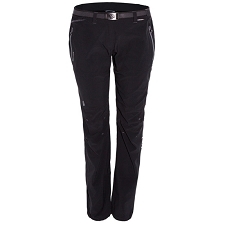 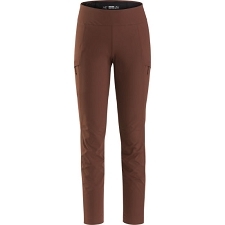 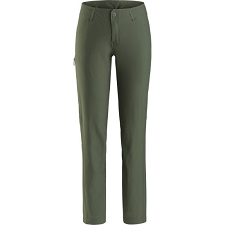 The Motive Pant is a slim legged softshell pant, designed in flattering jeans style with slim leg and low rise. 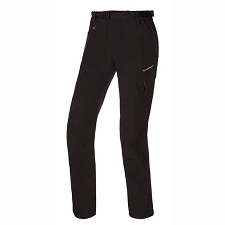 Features include two hand pockets and jean style rear pockets as well as one secure zipped rear pocket for small valuables. 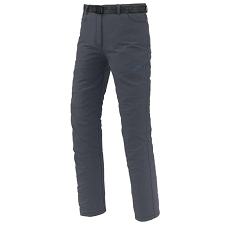 Made of lightweight Matrix™ stretch double weave fabric, this pant provides wind resistance, high breathability and low weight. 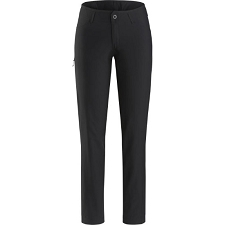 Customer Opinions "Motive Pants W"